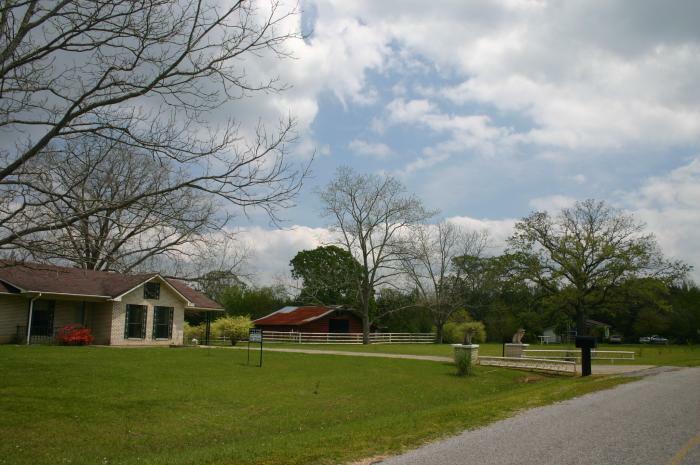 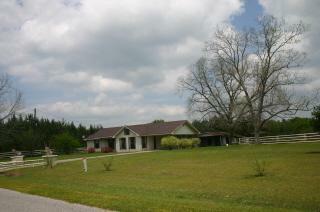 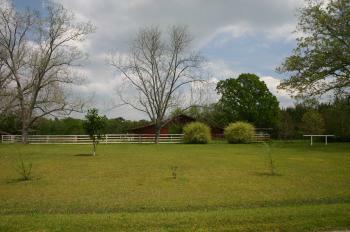 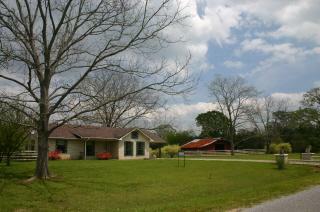 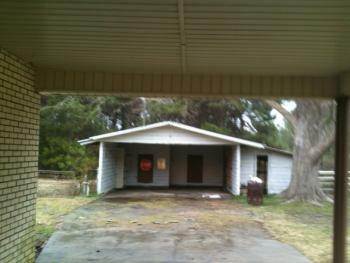 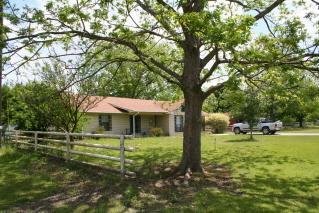 612 Bismark Road in Jayess, MS.
3 Bedroom - 2 Bath brick home in Jayess, MS.
On 5 acres with barn. 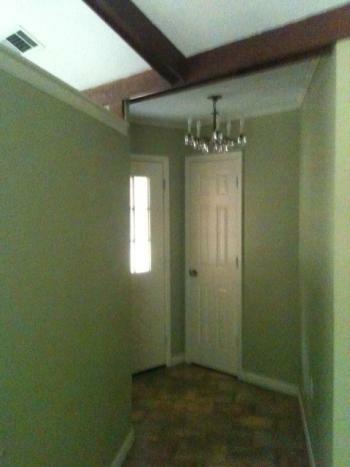 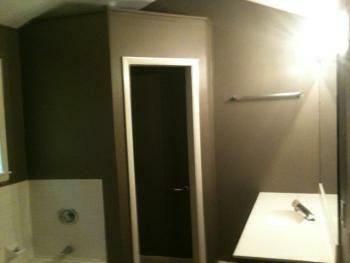 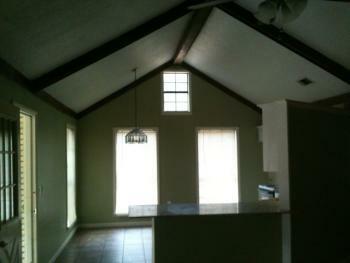 Approx 1700 sq ft of living space. 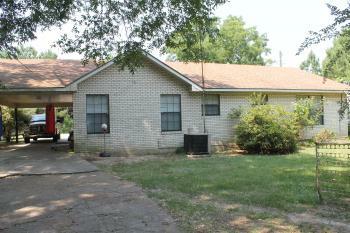 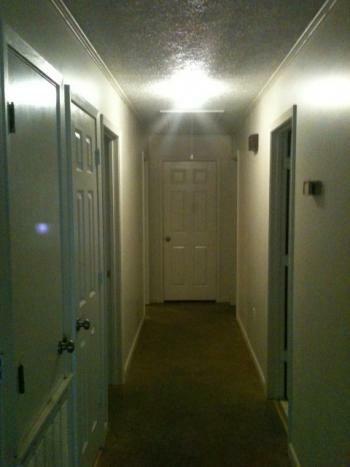 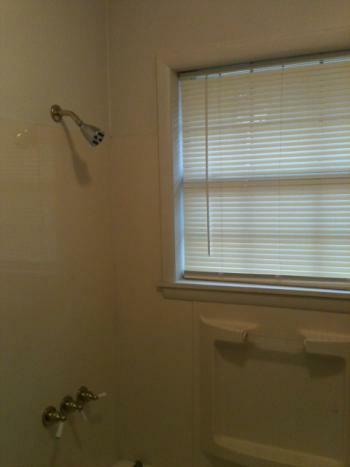 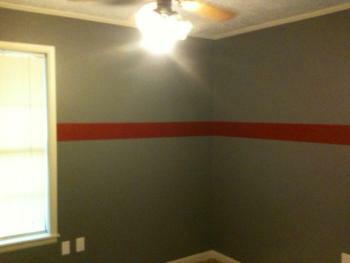 Call 985 640-0186 to Inquire!